Singer-guitarist Mike Protich and guitarist Ryan Williams grew up together and have been songwriting partners since high school. 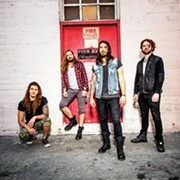 They started the hard rock act Red Sun Rising in 2007, and the Akron-based band has been touring and recording ever since. 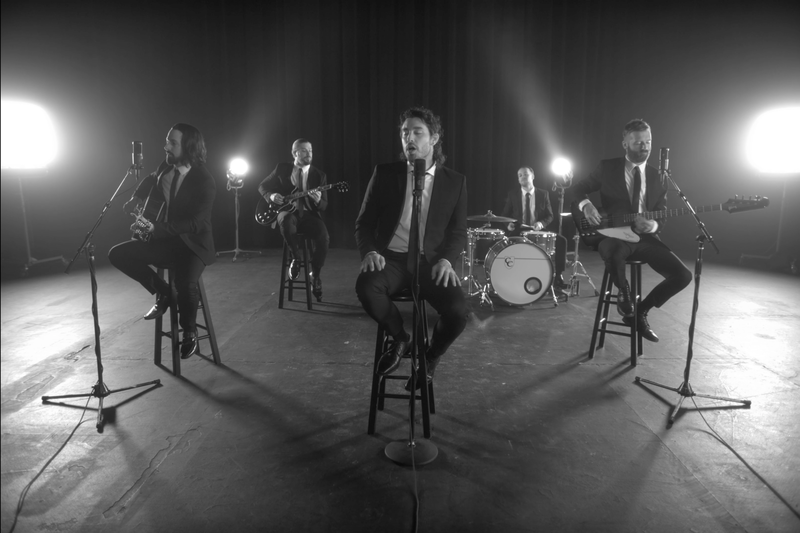 Earlier today, the group released a music video for its cover of the Beach Boys' tune “Wouldn’t It Be Nice.” The latest single from the new EP Peel, the song offers their take on the classic track. The black and white video was filmed at Akron's Goodyear Theater by director Brad Golowin. Red Sun Rising spent most of last year opening for acts such as the Used, Godsmack, and Shinedown. The band is currently touring with support from Goodbye June and Dirty Honey. Speaking of Red Sun Rising, "Wouldn't It Be Nice"